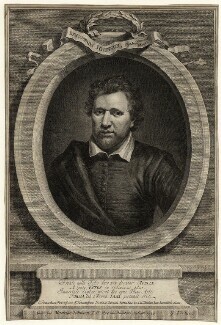 Abraham van Blyenberch was a Flemish painter. 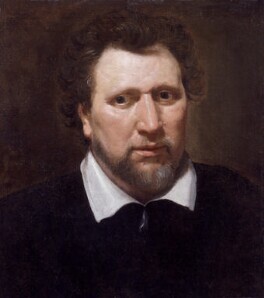 From about 1617 until the early 1620s, he worked as a painter in London. 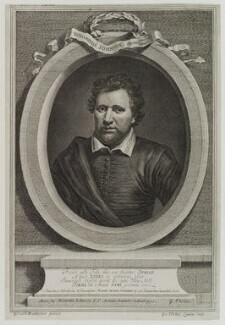 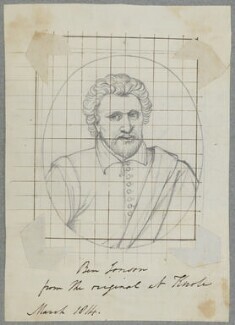 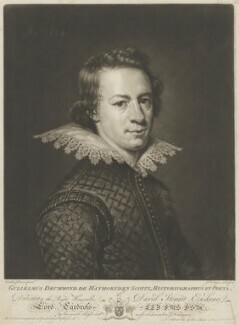 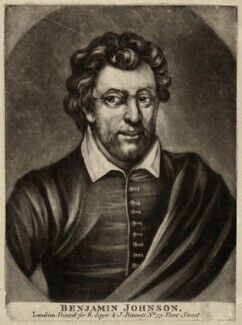 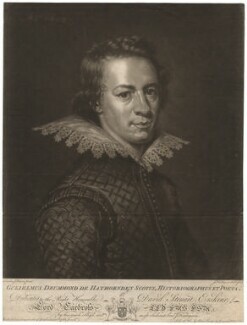 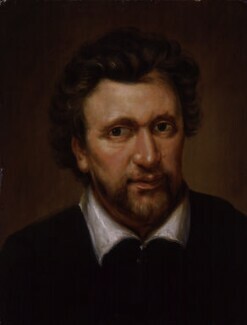 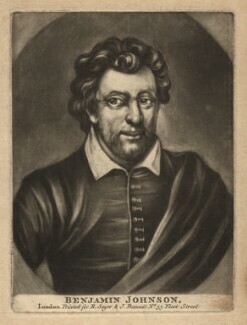 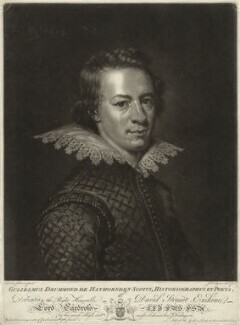 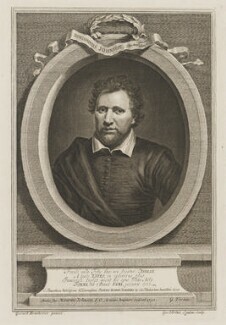 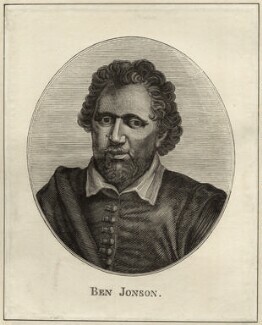 Blyenberch painted portraits of a number of members of James I's court including the Prince of Wales, later Charles I, the Lord Chamberlain, the Earl of Pembroke and, most famously, Ben Jonson. 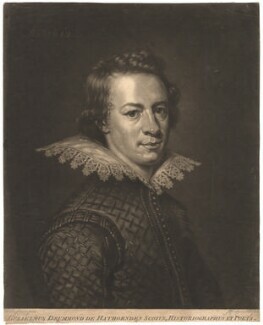 Blyenberch returned to Antwerp in 1621 or 1622.